Even if don't get a tax break for restoring your home, you can still enjoy its charm. 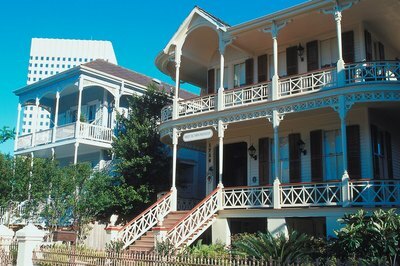 You can typically get the most tax credits for restoring old homes at the state and local level. Federal tax credits are limited to buildings listed on the National Register of Historic Places or a similar state registry. 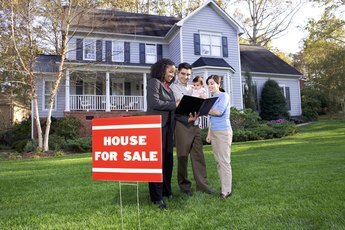 They also generally are limited to income-producing properties, so your personal home usually can't qualify. However, up to 45 states offer some type of tax incentive for restoring old houses. The Internal Revenue Service will give you a tax credit of 20 percent for the rehabilitation and restoration of certified historic structures -- both residential and nonresidential -- but you must use the building commercially. The tax credit might even exceed 20 percent if the home is located in a disaster area affected hurricanes or other storms. Some of these special credits, however, expired as of January 1, 2012. The credit applies only to restoration and not any additions or other improvements. When you renovate an older building, you must bring it up to current building and fire codes. If the building has public access, such as a commercial building, you must also fulfill the requirements of the Americans for Disabilities Act, a federal law setting standards for handicapped accessibility. You should also check state law regarding handicap accessibility as states may also impose public access rules. The federal tax credit applies only to renovation costs, such as heating and cooling systems and masonry work; there is no dollar amount limit. You can't obtain a tax credit for cosmetic work such as painting. To claim the federal tax credit, you must submit an application that includes your plan for renovation and pay a fee to the National Park Service. The Old House Journal website notes that at least 45 states currently have some incentive for historic home restoration. 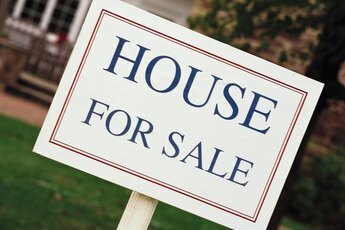 Georgia, for instance, offers an eight-year freeze on property taxes if the restoration increases the value of the home by 50 percent or more. 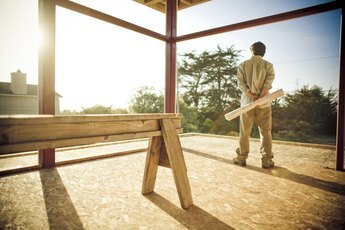 Connecticut gives a 30 percent income tax credit for restoration, but imposes conditions on the amount of work and the location of the home. The National Trust for Historic Preservation lists 25 states that offer rehabilitation tax credits. Maine, North Carolina, Missouri and Virginia give 20 to 25 percent additional credits for any restoration that qualifies under the federal rules, while New Mexico offers 50 percent. The only way to be sure what credit might apply in your area is to consult your local tax assessor; there may be local restrictions for work in designated historic districts. Owners wanting to permanently protect their historic properties may consider offering a preservation easement – a private legal interest conveyed to a preservation organization or government entity. It binds both the current owner and future owners to protect the property's historic character. While a preservation easement is created under state law, the property owner may be eligible for a charitable contribution deduction from his federal income tax for the value of the preservation easement – provided that the contribution meets the standards of the IRS. National Trust for Historic Preservation: What is a preservation easement? What Happens to My Homestead Exemption if I'm Not on a Loan? 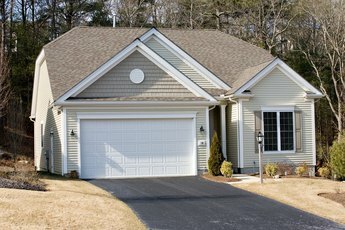 Is Roof Replacement Tax Deductible? How Much Does a Mobile Home Depreciate Each Year? Can My In-Ground Pool Add to My Property Taxes?